Katie is an affectionate pup. She hasn't had a lot of exposure in the world and sometimes she gets overwhelmed when out in public. 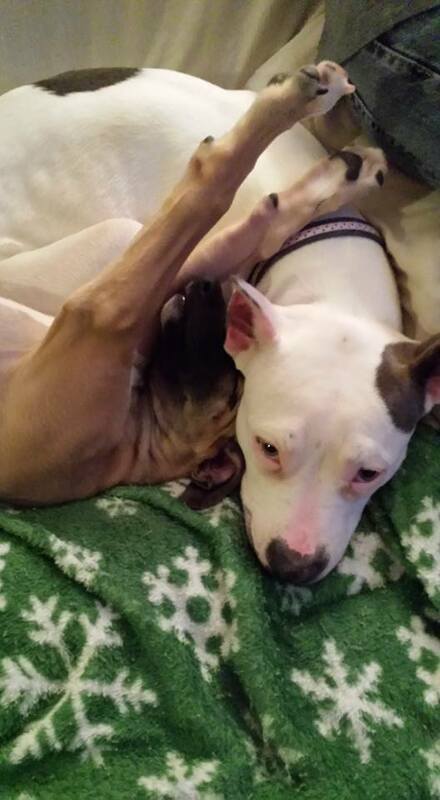 Luckily Katie's foster mom and foster siblings are teaching the world isn't a scary place. We can't wait to watch this gal bloom into a confident pup. Complete an adoption application to meet Bohdi today!